Online Plant Guide - Acer palmatum 'Villa Taranto' / Villa Taranto Japanese Maple. Acer palmatum 'Villa Taranto' /Villa Taranto Japanese Maple. 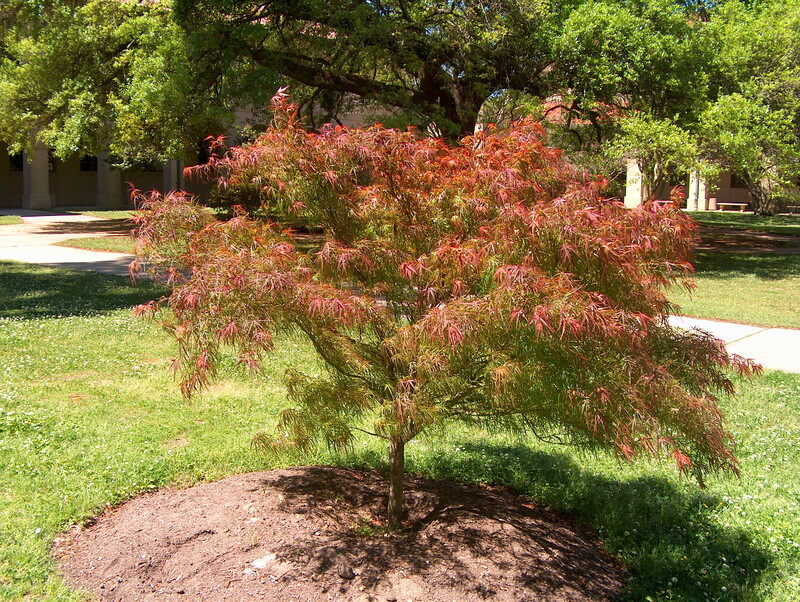 Common Name: Villa Taranto Japanese Maple. Comments: The deeply cut, rusty-orange colored leaves add accent and color to a landscape. Will not live long in the hot humid parts of mthe South.